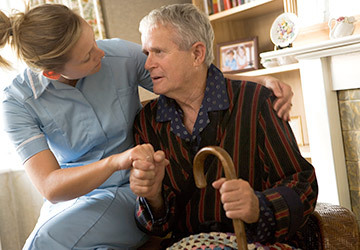 Specializing in custom care, Around The Clock Care offers a variety of home care services and flexible scheduling. Personal situations change and Around The Clock Care will adapt as needed to best assist your needs. Around The Clock Care offers in-home consultations, at no obligation to you. If given the opportunity to serve you, our staff will work closely with you and/or your family to ensure consistency and quality care. Includes: Both Companionship/Home Care Services and Personal Care Services with two clients at same residence. Contact us today for a FREE In-Home Consultation or just to get your questions answered.